Initial payment of £137 inc. VAT followed by 48 monthly payments of £137 inc. VAT. 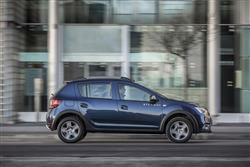 Based on 6000* miles per annum. If you�re looking for a new Dacia Sandero Stepway 1.0 SCe Essential 5dr Petrol Hatchback for sale, you�ve come to the right place. 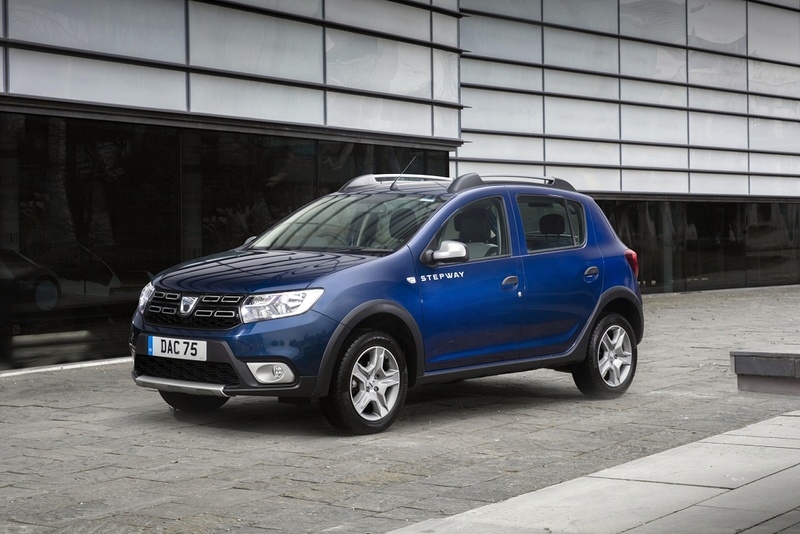 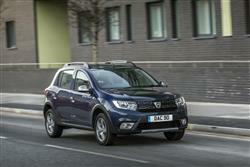 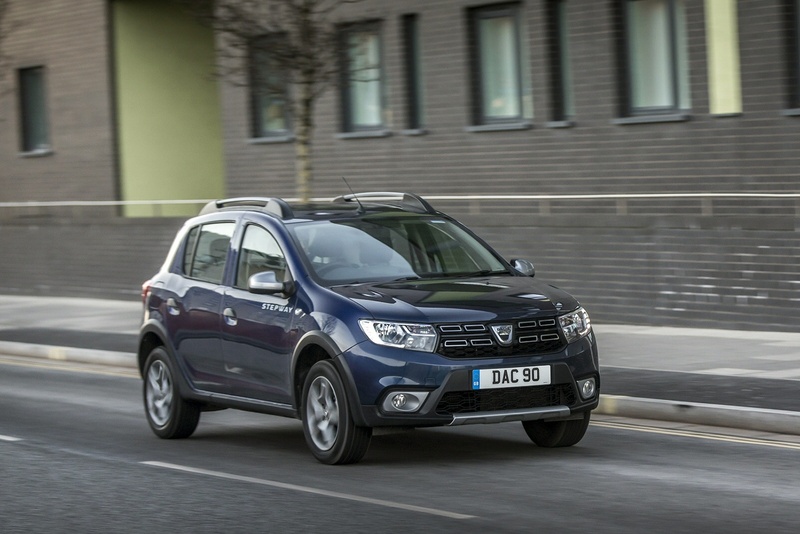 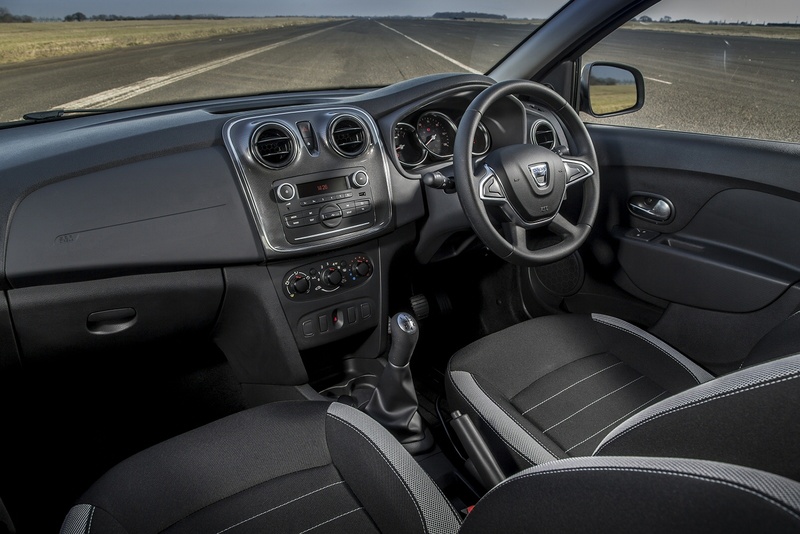 At Bristol Street Motors we don�t just have the best Dacia Sandero Stepway 1.0 SCe Essential 5dr Petrol Hatchback deals, we also offer friendly advice and help with all your enquiries to ensure your buying experience is a happy experience.